Along with a Halong Bay tour, you should spend time on visiting Co To Island, which is located in Quang Ninh Province, too. 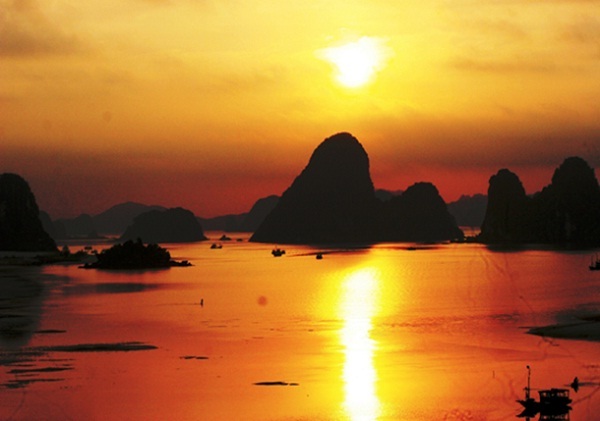 Co To Island is one of must – see attractions of Vietnam. 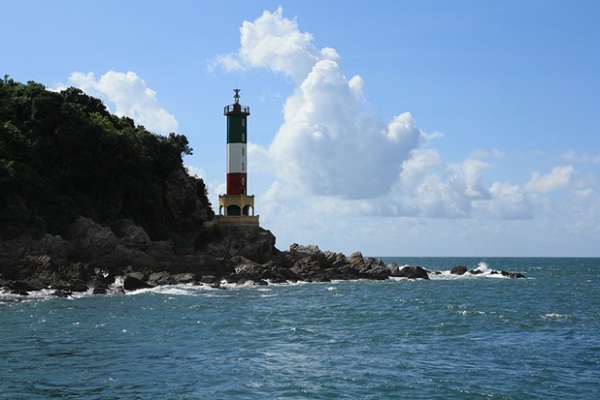 Co To Lighthouse is the symbol of the island, which offers the most beautiful panorama of Ha Long Bay. 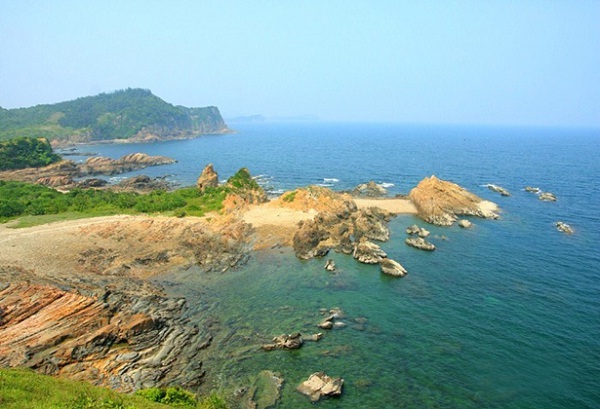 From the lighthouse, tourists will have a great view of a breathtaking picture of the Northern Gulf with unique formation of small islets on emerald water of the bay, the pristine white color of beaches, the lush green color of forests, and yellow rice-fields from a far. 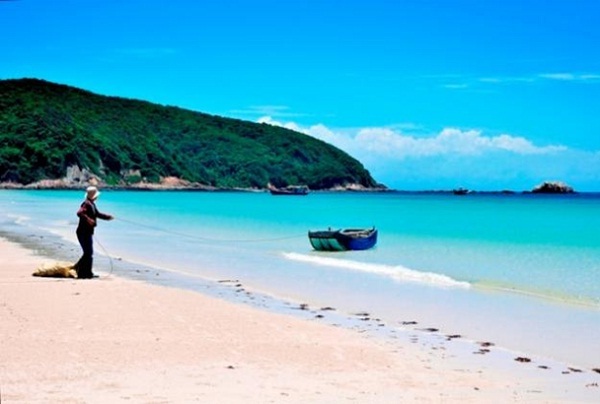 Co To Island in Quang Ninh Province is probably the most beautiful and romantic beach of Vietnam with transparent blue sea, white smooth sand, golden sunshine, and green mountains and forest. 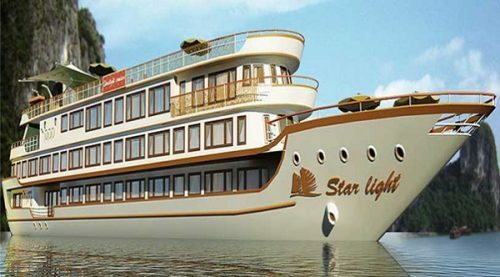 Spending time on visiting Co To after a Halong Bay tour, you will have more interesting and memorable experiences in your holiday.